We have full set of control devices, both wired and wireless, from modbus sensor to 0-10V sensor, for switching, dimming, blind, measurement, or ventilation messages. DHS has various types of devices to be modbus available or dry contact available for your application. Check our our Product page for detail. DHS use automation web/IT technologies for automation interface to link up building control components and management level. Automation devices use the same internationally accepted standards as ftp, http, email, snmp agent for communication. Besides, our optional SD flash card device can be used as the backup solution to improve the reliability of our system. Our compatibility devices are defined by a unique combination of standardized technologies. Widely used standards from the automation, communication and IT fields provide the foundation. We have set ourselves the objective of making trusted technologies from the user's environment also usable for automation purposes. DHS employs the compatibility from various suppliers to use standard protocol in automation. DHS has seen how to work with simple sensors and actuators; it is time to take the next step toward an Internet of Things (IOT) application. 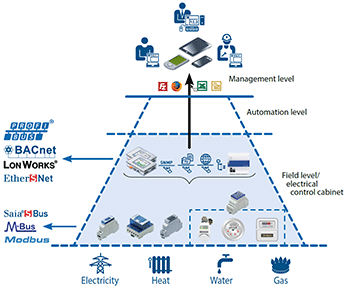 Our newly developed LoRa wireless networks are integrated with the Latest IOT sensors to provide wireless solutions.